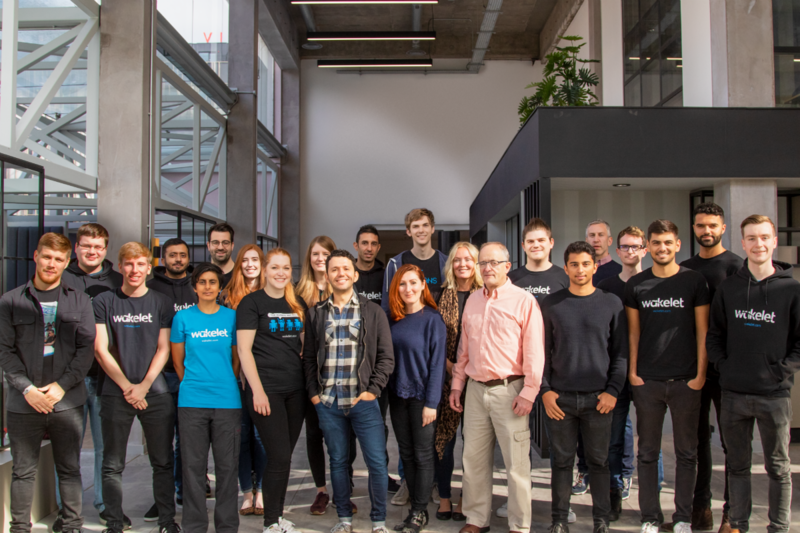 It’s been quite a year for Wakelet and we’ve just made another big move – to the Manchester Technology Centre! 2018 has been all about growth for us; there are thousands more of you using and loving the platform and our team has expanded too. Our new home is at the heart of the Oxford Road Corridor innovation district, next to the University of Manchester and Manchester Metropolitan University, where students are already using Wakelet in their courses and beyond. The move marks a new and exciting chapter for the Wakelet team. In recent months, world-class names such as the Guggenheim Museum, Manchester Metropolitan University, and Minnesota United have joined the platform and we now have a team of 20. The Tech Incubator at Manchester Technology Centre forms part of Bruntwood SciTech, a 50:50 joint venture between Bruntwood and Legal & General Capital, which was created last week. Bruntwood SciTech’s locations are already home to more than 500 science and technology businesses and has been established to provide high specification workspace as well as support the growth of companies like Wakelet in Manchester and other regional cities.